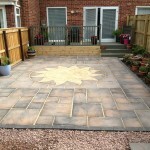 We offer an extensive range of block paving for driveways and patios throughout the north east. 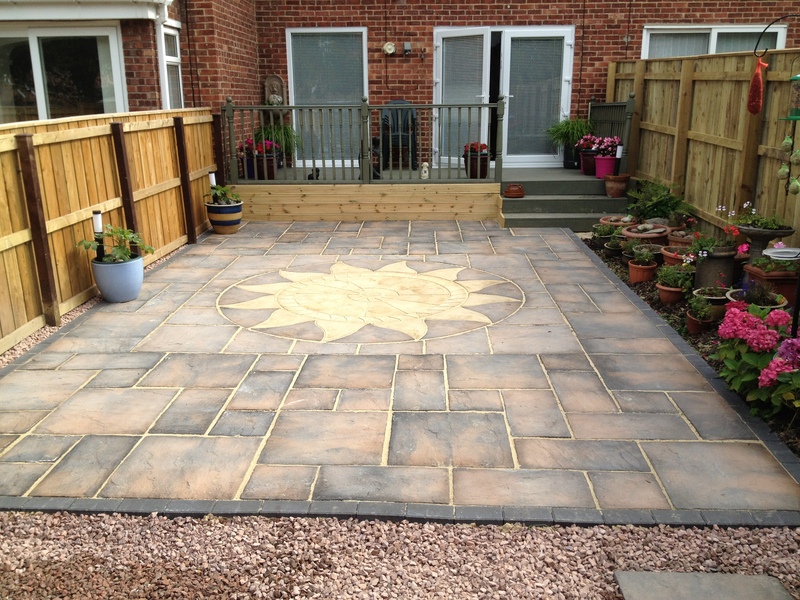 All driveways are laid on a solid concrete base and patios are laid on a dolomite sub-base and wet mortar mix which helps prevent weeds and eliminates sinkage. 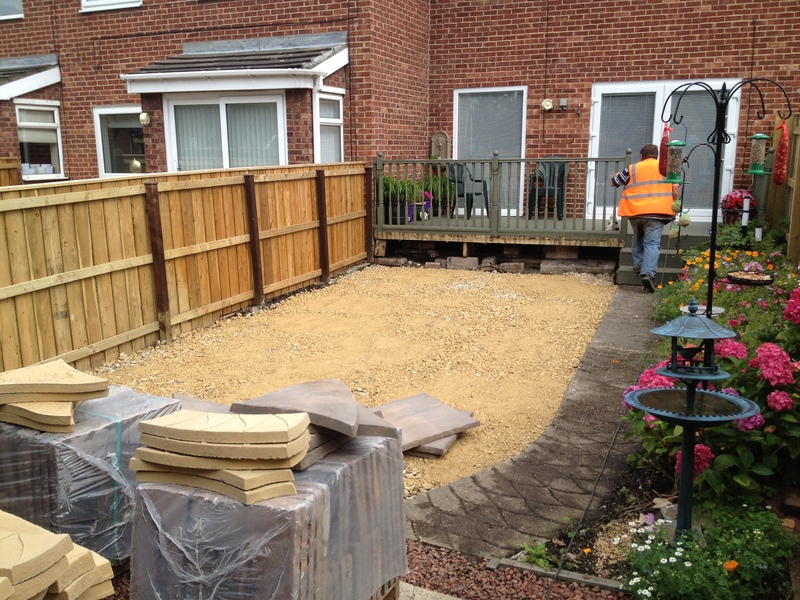 Other services we offer include; steps, kerbs and edging, inset manhole covers and retaining walls. If you would like your driveway revitalized or you have a housing development project underway we can offer you a high quality finish. 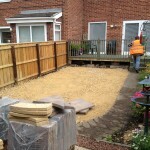 We will also arrange the drainage groundwork and installation and kerb laying for your pavements. 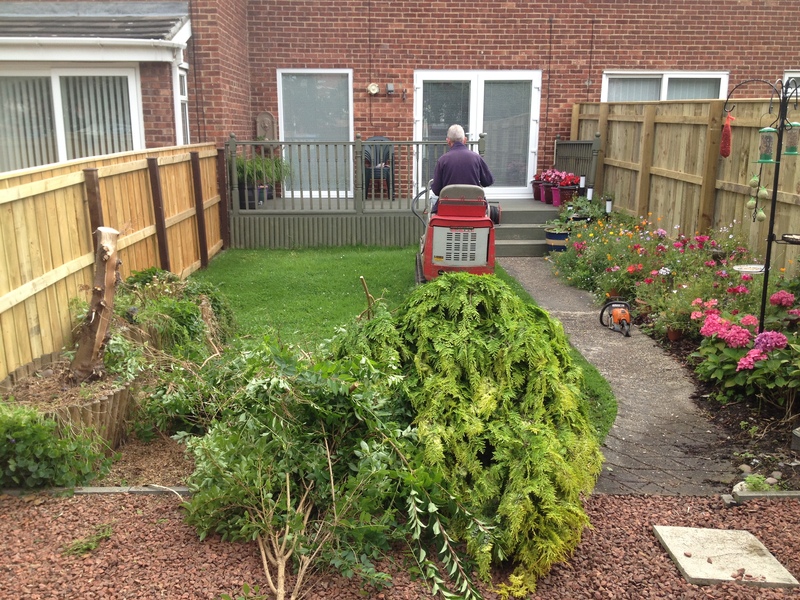 We are also able to offer a building and landscaping service which ranges from decked areas, garden walls, fences and patios. 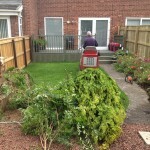 At A C Landscapes we go out of our way to provide expert knowledge and believe our prices are very competitive, contact us to discuss any requirement you may have and we will be happy to provide a free estimate.